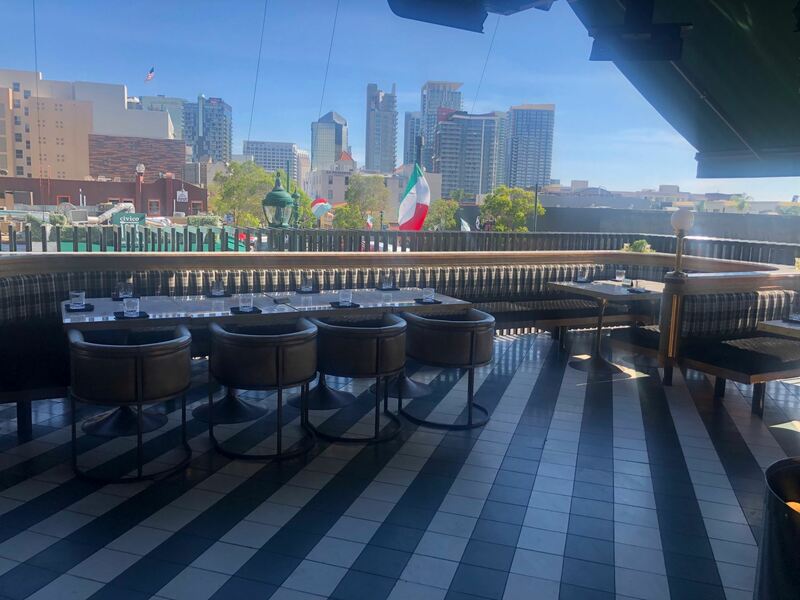 Join us for our first SDBF Social/Networking event of 2019: HAPPY HOUR at Born and Raised (1909 India Street, in Little Italy) from 5-7pm on Thursday, April 18, 2019. Skip rush hour and reconnect with your colleagues in the bankruptcy community! Share your ideas for programs and events with the Forum, network, and of course, have fun. This program does not qualify for continuing legal education credit.